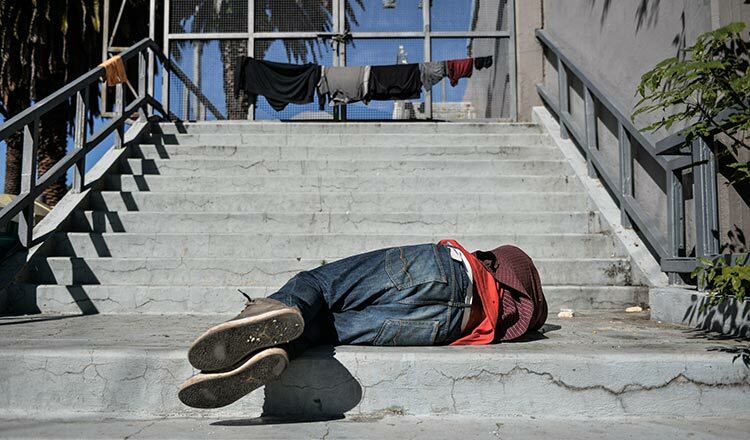 SANTIAGO (Xinhua) – More people are living in extreme poverty in Latin America than at any time since 2008, the Economic Commission for Latin America and the Caribbean (ECLAC), which is based in Chile’s capital of Santiago, said. In 2017, the number of people living in poverty reached 184 million (30.2 percent of the population). Of those, 62 million, or 10.2 percent of the population, lived in extreme poverty, the highest percentage since 2008. In 2018, according to ECLAC’s projections, poverty decreased to 29.6 percent of the population, or 182 million people (2 million less than in 2017), while extreme poverty remained steady at 10.2 percent, or 63 million people (one million more than in 2017). “Although the region did make significant progress between the past decade and midway through this one, there have been setbacks since 2015, particularly when it comes to extreme poverty,” warned Alicia Barcena, ECLAC’s executive secretary. Ms Barcena called for “complementary public policies of social protection, labour inclusion and income redistribution” to begin to address issues of poverty. Latin America has also seen a “notable reduction in income inequality … since the beginning of 2000,” the report said. “However, the rate of reduction slowed in recent years,” it added. That proportion is much higher among women (48.7 percent) and young people aged 15-24 (55.9 percent), rising to 60.3 percent among young women.